Well, actually my next stop will be in Blumenau, Brazil, but that’s to judge homebrew and take in the Blumenau Oktoberfest. 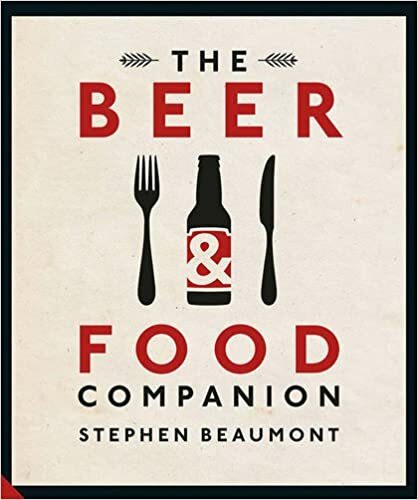 After I’m done there, though, I’ll be flying to Santiago to spend a few days getting up to speed with the local craft brewing scene. Sometime during the week that I’m in Chile — October 12 – 16 — I’ll be hosting a beer event of some sort, although details are still being put together. If you’ll be in or near Santiago, please check back here for an update once things are firmed up. Shuffling Off to Buffalo…for Beer Week! The end of September will be me heading just south of the Ontario border for Buffalo Beer Week, where it will be my honour to host not one, but two consecutive events. First up, on Tuesday, September 29, I’ll be teaming with winemaker Jonathan Oakes of Leonard Oakes Winery and Chef Jim Guarino to host a dinner called ‘Vines & Bines’ at Jim’s stellar seafood restaurant, Oshun. We’ll be serving six remarkable courses, each one partnered with both a wine and a beer, but this isn’t going to be any kind of ‘he said wine, he said beer’ sort of thing – we’re celebrating both beverages and how well they pair with Oshun’s delectable cuisine. 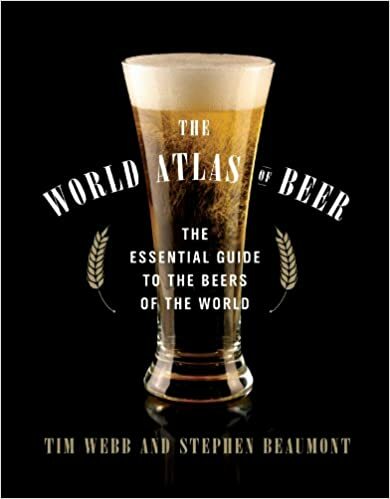 More information is available on the Buffalo Beer Week website and tickets may be booked by calling 716-848-4500. The next night, Wednesday, September 30, I’ll be installed at the Pizza Plant Italian Pub on Transit Road in Williamsville hosting not one, but three tasting sessions of rare, esoteric and remarkable beers from all around the world. Each tasting will cover four beers and last for one hour, with a new set of beers lined up for the next one. The first tasting starts at 6:00 and tickets are available for all three through the Pizza Plant. 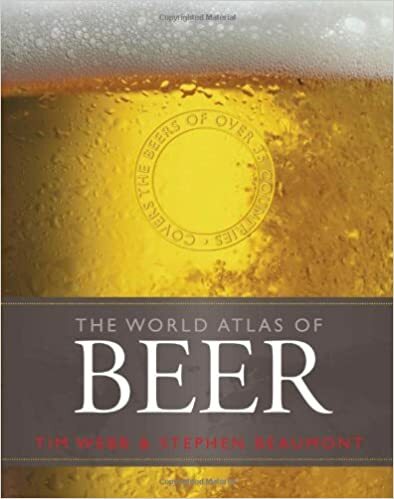 For me, one of the great results of co-authoring The World Atlas of Beer in 2012 with Tim Webb was the development of a much greater awareness of what is happening in craft brewing beyond Canada, the United States and western Europe. 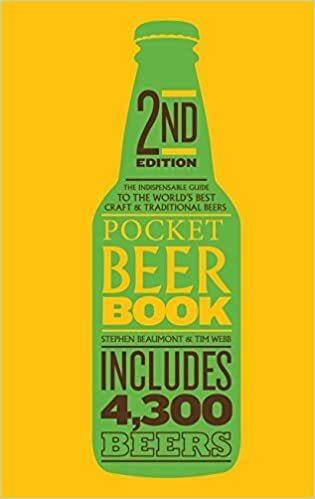 Further, a truly eye-opening experience I had while compiling the first Pocket Beer Guide one year later was tasting my way through many of the craft beers of Mexico. 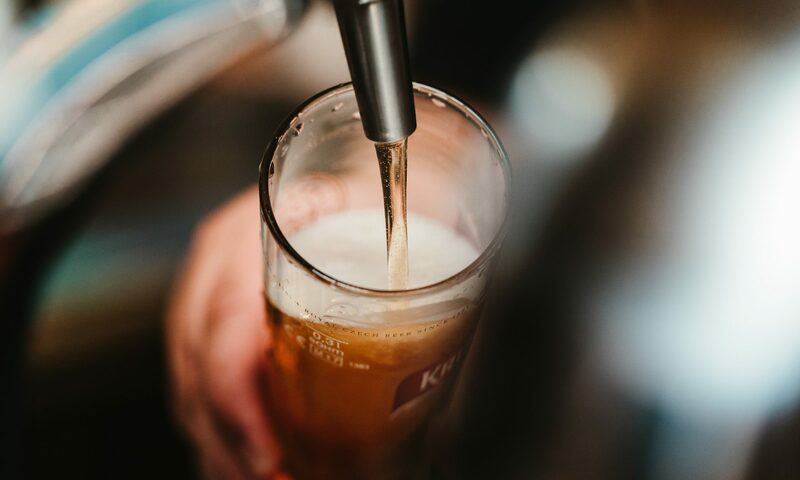 In the few years since, Mexico has continued to grow its craft beer scene, even despite the oligopoly of the big two brewers, Anheuser-Busch InBev-owned Modelo and Heineken-owned FEMSA Cerveza. Cerveza Mexico is a conference, competition and beer festival that celebrates this growth and is now in its fifth year! I’m proud to be both judging at the competition and speaking during the conference, where I will hold forth on the topic of “Craft Beer Around the World and the Rise of National Styles,” or in Spanish, “Cerveza Artesanal Alrededor del Mundo y el Crecimiento de los Estilos Nacionales.” No, I won’t be speaking Spanish, but I understand that there will be simultaneous translation made available. 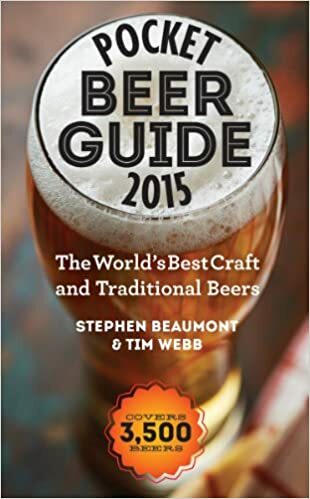 If you’ll be in Mexico City from September 3 – 5, please consider coming by the conference or at least checking out the beer festival, Beer Mexico 2015. And if you see me on the festival floor, do come on over and say hello.